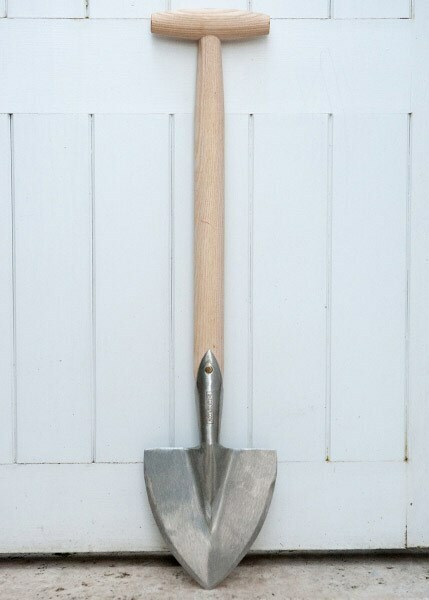 Similar to the Sneeboer perennial spade, this perennial planter is a compact hand spade with a pointed leading edge, perfect for digging and planting in smaller areas. But rather than a scoop-shaped blade for carrying soil, this one has a sharp, flat blade which is excellent for dividing perennial shrubs. 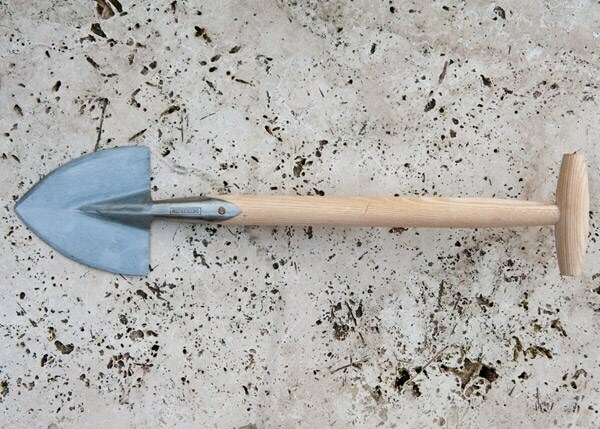 It also makes a great general purpose spade for lifting bulbs, etc in tight spaces where a full-size spade would be hard to manoeuvre. The head is forged from rust-resistant stainless steel and fitted to a solid ash shaft, finished with a chunky ergonomic T-handle for comfortable use.